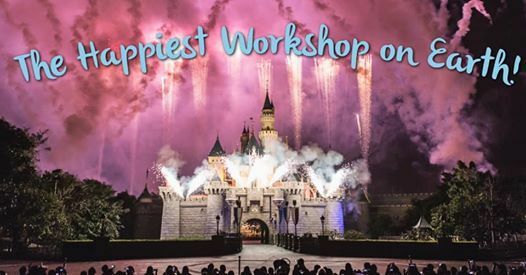 The Happiest Workshop on Earth! LEARN, USE and KEEP the mindset of going to Disneyland in your everyday life! 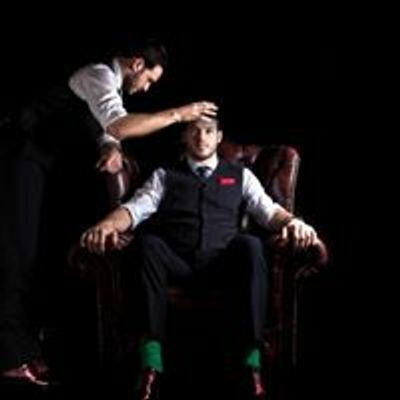 The focused of this workshop is for you to learn how to use advanced NLP and Hypnosis Techniques on yourself and in your personal and professional life that will create the fun day-to-day attitude that you want to have. To be blunt, how often do you hear people complaining about the gym, and dieting and working out and going home for the holidays? To be even more extreme, how often are other people hearing you complain. About that stuff? Well that is too much complaining and it is time to shut it down and to start something new! 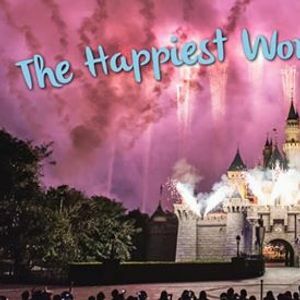 Come and join us for the Happiest Workshop on Earth! Contact me for information on how to attend and to have the joy that you have been missing out on in your daily life!